These case studies showcase the diversity of the design challenges posed to us by our clients and how we have risen to them. Each one has been a journey to ground-breaking achievement. 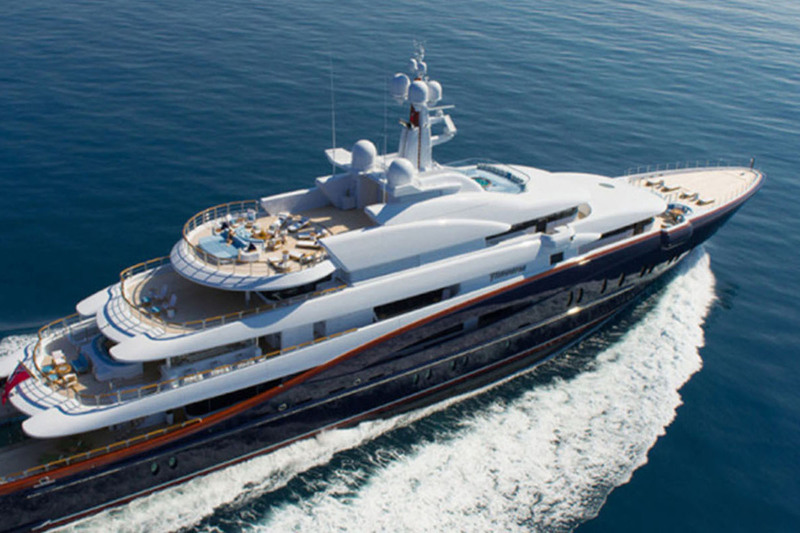 She stands out not merely because she is a breathtaking state of the art super yacht measuring 88.5 metres, but because of her seamless, elegant design which flows from exterior to interior. 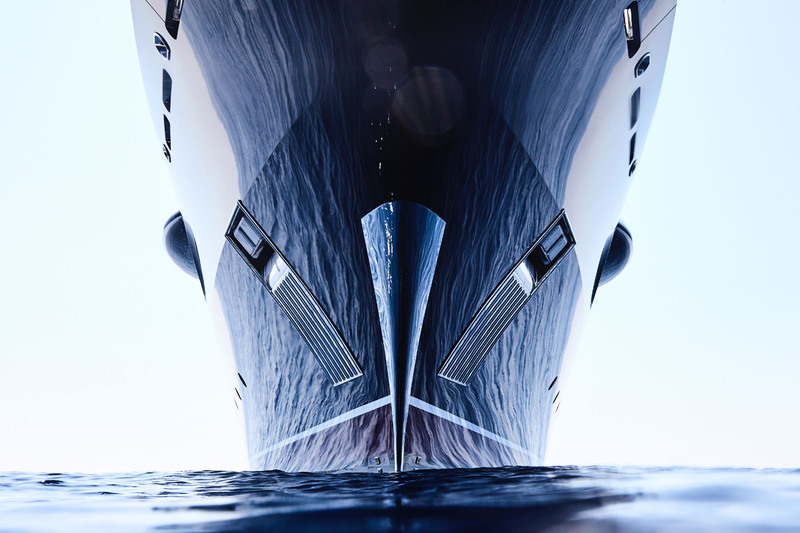 In creating this unique and luxurious boat, Australian designer Sam Sorgiovanni collaborated with Nature Squared, taking influence from the beauty and exquisiteness of nature. 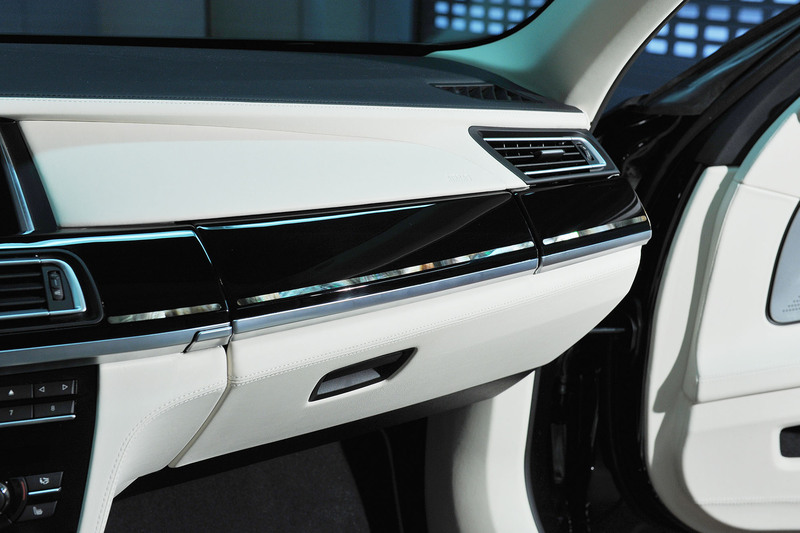 Our deep material knowledge and innovative solutions-driven approach has made us the partner of choice for some of the world’s best- known luxury brands. 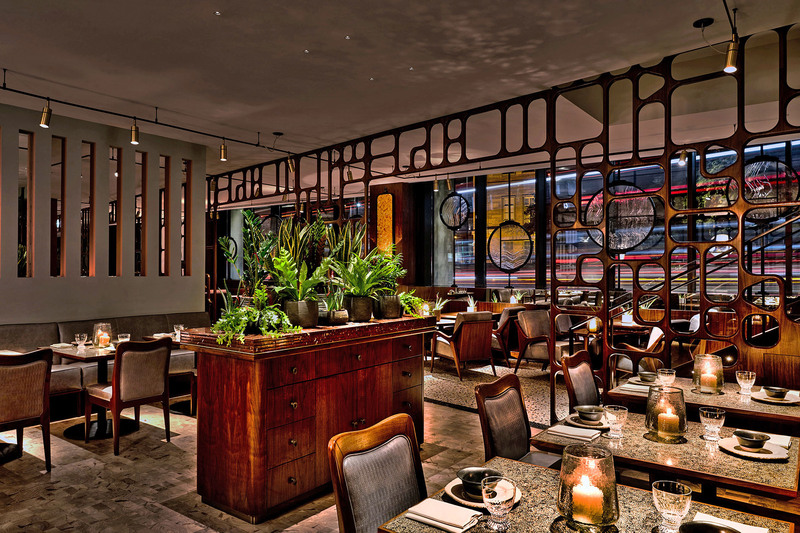 Designed by Simon Rawlings, creative director for David Collins Studio in collaboration with celebrity chef, Martha Ortiz, the prestigious new Mexican restaurant recently opened within the Intercontinental Hotel on Park Lane, one of London’s most sought after hotels. 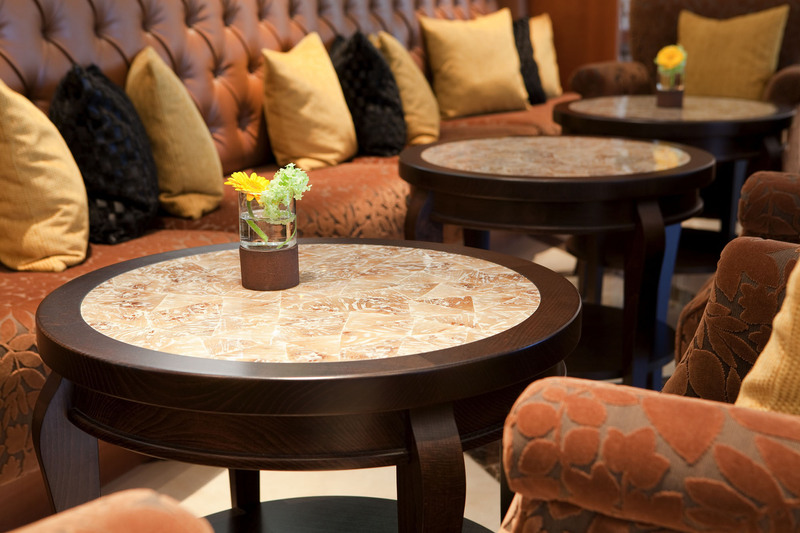 The Grand Resort Bad Ragaz is an excellent example of combining nature into modern luxury hospitality environments. 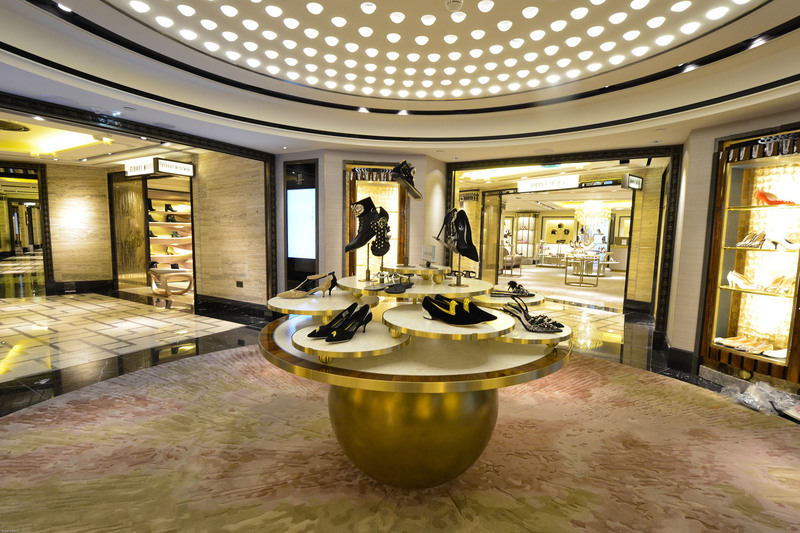 For this iconic London-based luxury department store, David Collins Studios designed the world’s largest shoe paradise. 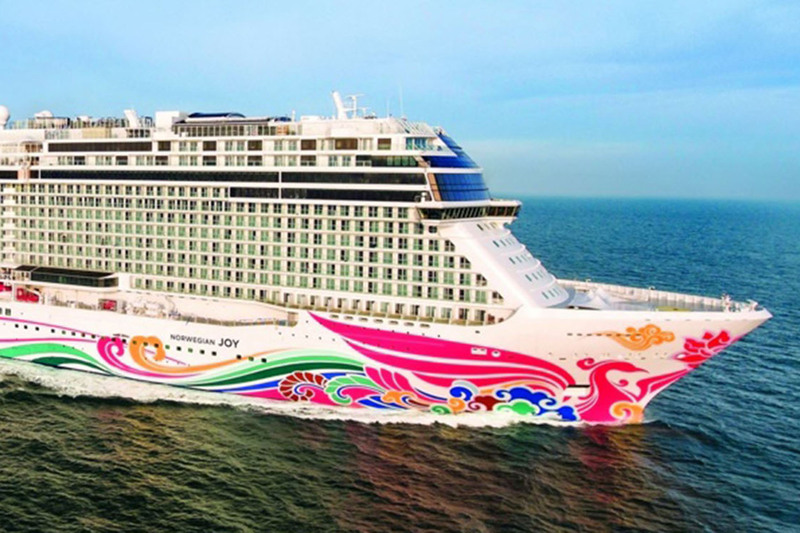 You won’t be surprised to hear that many of the major luxury brands have growth plans in the cruise market and the ones that don’t are certainly hinting at it. 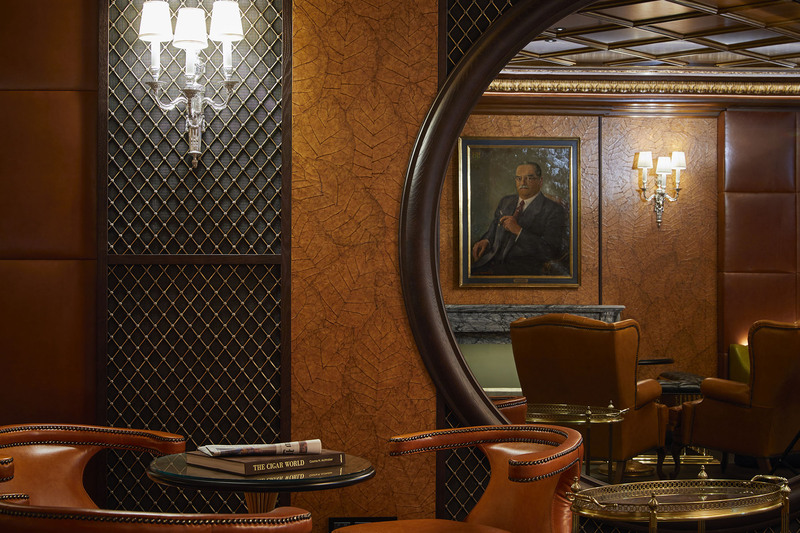 As part of its 160th anniversary celebrations, the Grand Hotel Vier Jahreszeiten Kempinski Munich has launched a luxurious cigar lounge. 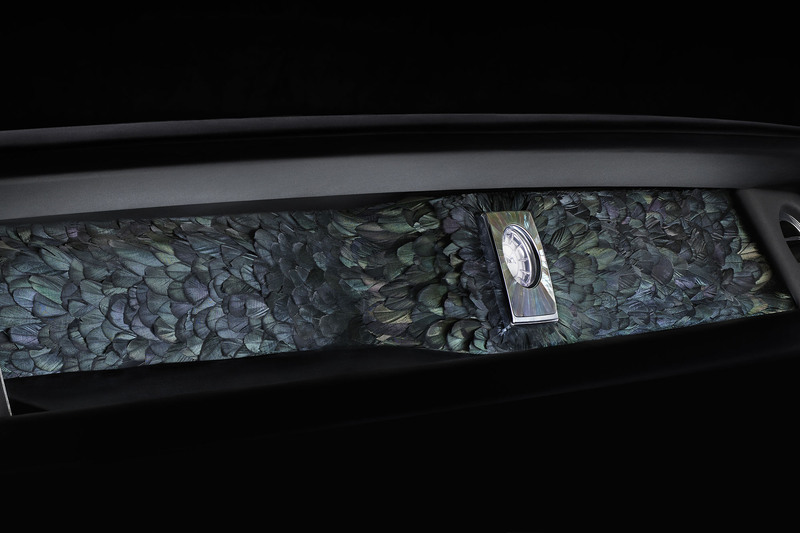 For over 100 years, the Phantom has been a byword for luxury, exclusivity and world-class engineering.